A dreamlike saga about survival and endurance, inspired by a true diary. 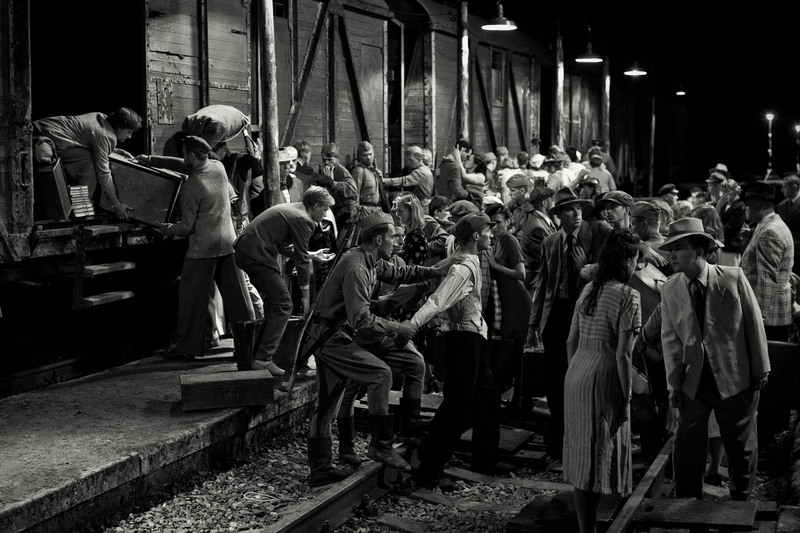 On 14 June 1941, thousands of people in Estonia, Latvia and Lithuania were forced by Soviet authorities to get on board of trains and were deported to Siberia as part of the ethnic cleansing carried out by Stalin's orders. 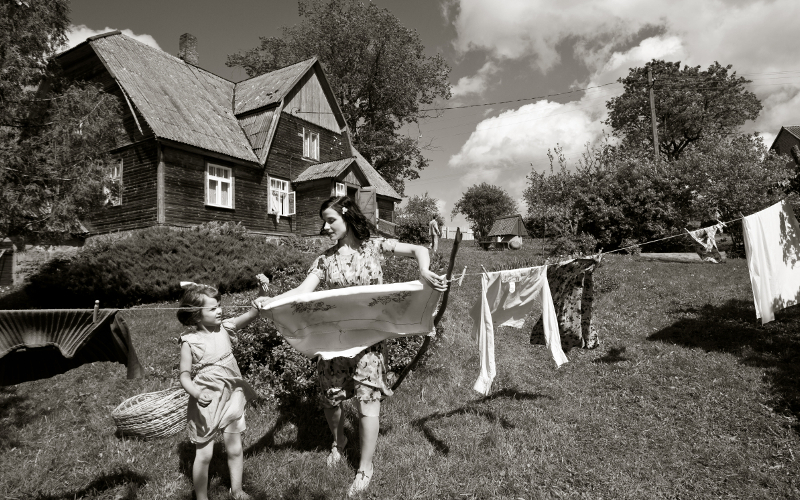 Erna, a student of philosophy, was separated from her husband Heldur during the deportation and ended up alone with her daughter Eliide. Not knowing if she will ever see him again, Erna keeps a diary in which she describes for Heldur the psychic and physical torture she and other victims are exposed to. The memories from the diary become alive in the film in the form of live pictures (tableaux vivants) in which actors are frozen in place while camera moves around them, thus creating an emotional space between motion and lack of motion. The past becomes almost tangible and the present becomes like a dream. Martti Helde was born in Estonia in 1987, Helde has been active in filmmaking since he was 16. He graduated in Film Direction from the Baltic Film and Media School and is currently attending an MA course in Stage Directing at the Estonian Academy of Music and Theatre. He has directed a number of short films and TV-commercials. In the Crosswind is his feature debut.